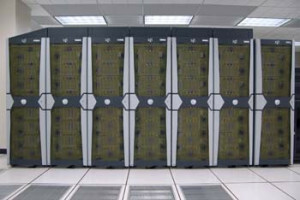 1986 – The Pittsburgh Supercomputing Center opens. It links 5 supercomputer centers together – Princeton, San Diego, Illinois, and Cornell University. PSC is a leading partner in the TeraGrid, the National Science Foundation’s cyberinfrastructure program.